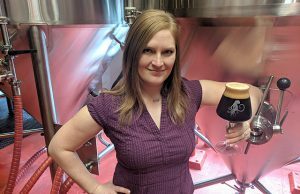 With all the movement that has occurred in recent months, and years within craft beer, I’ve been thinking a lot about understanding your customer and their desires. In my own opinion it’s vital that a business understands what its consumer enjoys, regardless if it’s a craft brewery, macro brand or a publishing entity. What changed Brewer Magazine in 2013 was the ability to analyze the type of individual that was consuming our content. We did this several ways but the biggest indicator was noting the email addresses that were subscribing to our newsletter. Believe it or not, our original purpose in design was to reach the digital consumer community devoted to craft beer, but from another perspective. We wanted to tell the story of the brewers and owners themselves, because we felt that was a segment the consumer base would really enjoy. 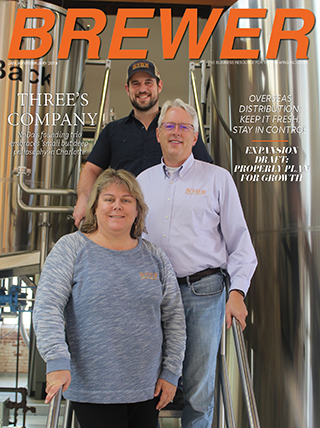 To our surprise, less than a full year in we realized consumers were still going to locations where they could write testimonials on beer, and our readership was you, the brewer and owner. It was that understanding and knowledge that has helped us cultivate content to be more focused towards your needs. We are still the only publication that consistently puts leaders in the industry on our covers, but we have adjusted our content strategy to reflect business insights to help you grow. Just as we’ve done it is important as you grow that you realize what your consumers enjoy from you. 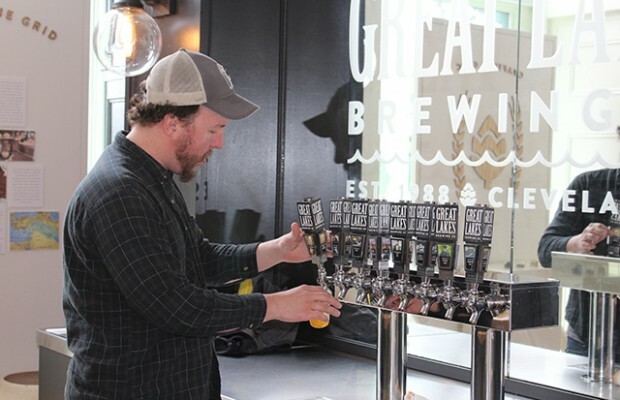 In many cases we see breweries launching with the best beers they homebrewed prior to opening. 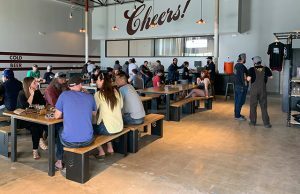 However, within those first few months I strongly recommend utilizing simple methods to help you understand the beers your customers enjoy and what they’d like to experience at your taproom. You can do this in a multitude of ways. If you generated a newsletter from day one, you can very easily develop a survey within your newsletter for feedback. If you go this route, have an automatic “Thank You” reply to customers that fill out the survey. 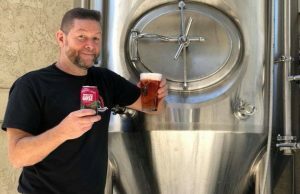 Advertise on Facebook and social media that if the customer brings the “Thank You” email response to your taproom they’ll receive a dollar off their first pint. Everyone enjoys being included, and you’ll get more traction by offering the incentive. Additionally, consider keeping this strategy simple. With each pint you sell have your bartender hand out cards with a questionnaire. While this method won’t be as eco-friendly as the newsletter, you can certainly take the insights you receive from the questionnaire, log it within an Excel spreadsheet and then recycle them. Both methods will certainly work for your brewery. 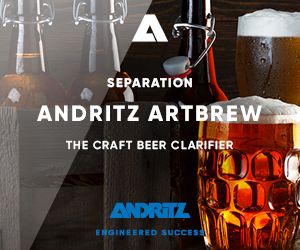 They’ll help you get a better grasp of the beers you’re making and what your customers enjoy. It’ll also give you insight into food options, events, entertainment and your facility as a whole — all of which, if you’re willing to listen, can easily take your business to the next level. 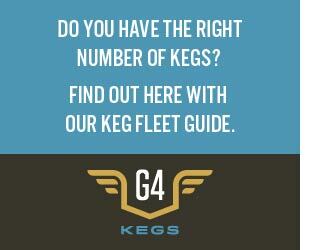 Next Story → Please, Can You Answer My Brewery Sales Question?